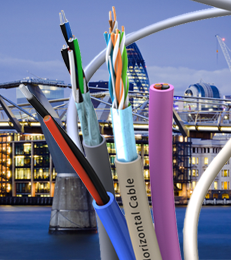 City Scape | Belcom Cables Ltd.
Our Armada Marine Cables are Designed and manufactured with Quality, Safety, Security and Reliability at their core. 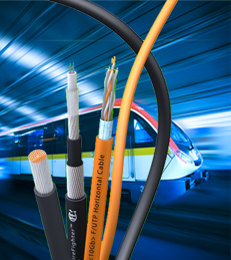 Belcom’s data, energy and control cables operate under adverse conditions giving protection to workers, infrastructure and the environment. 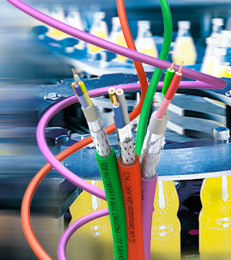 within industrial processes it is vital to ensure that the interconnecting cables are the most secure link. 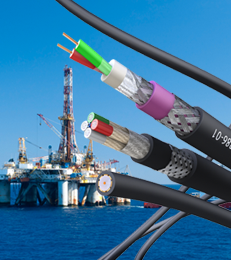 Belcom’s FieldLink FieldBus cables; SureLan™ network cables, SureLight™ Fibre Optic cables coupled with the DataGuard™ armoured options guarantee the security of your network. 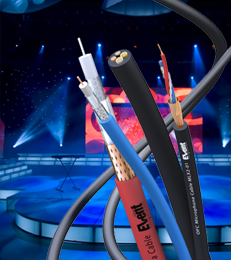 EventSeries™ cables for use in the Entertainment Industry provides a flexible solution for all sound and lighting applications whether it be a theatre , live event, studio,conference / exhibition hall or sporting arena. As with all public access buildings we utilise FireFighter Low Smoke Zero Halogen (LSZH) technology with inbuilt safety and security at it’s core. For further safety and security DataGuard armoured versions are recommended for outdoor, direct burial installation and where ever tamper prevention is a requirement. 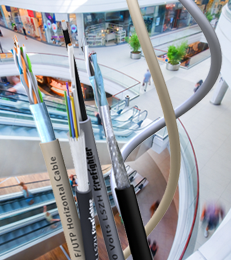 Belcom’s FireFighter™ range of cables for building management systems from public address, lighting control, HVAC control to security. As the name implies FireFighter™ cables are constructed to ensure that they do not propagate flame and emit no toxic gasses or smoke in the event of a fire to improve escape and fire fighting conditions. 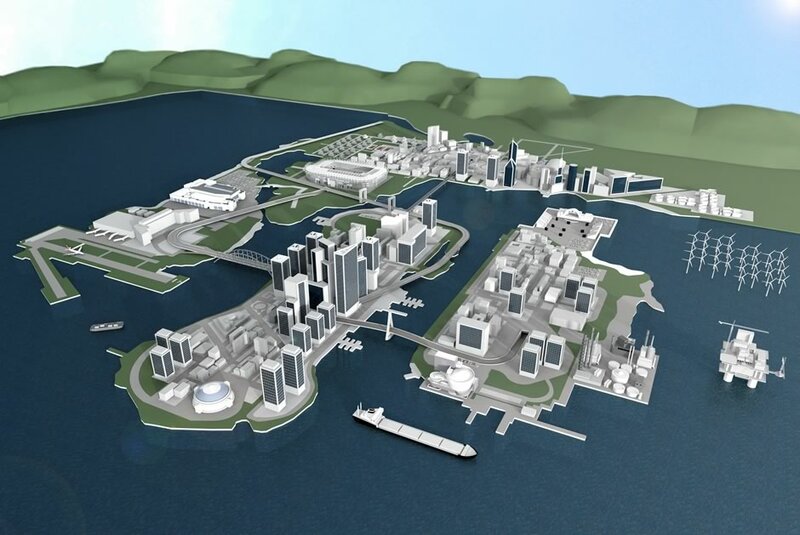 All public buildings such as airport terminals, ferry terminals, railway stations etc. fall within the remit of public safety. FireFighter LSZH Cables have been developed to give excellent fire performance features without compromising their electrical performance characteristics.